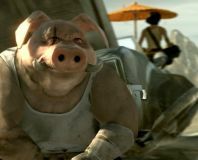 Michel Ancel, the lead designer on cult hit Beyond Good and Evil, has assured fans that the sequel will be more immersive than ever. 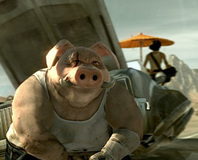 At Ubidays 2008, Ubisoft unveiled the first official trailer of Michel Ancel's Beyond Good and Evil 2, to enormous applause. The PC version of Assassin's Creed is retail-bound this March and will add in four new mission types to boot.